Cold weather makes it is easy for both us and our pets to get a bit lazy in winter. Many dog owners live with the misconception that because their pets have fur in their body, they can tolerate the cold better than humans but this is not listed as interesting facts about dogs. When temperatures get down and snow starts falling down. It’s important to adjust your pet’s daily routine so you can keep him warm, safe, and comfortable until the winters get over. It’s important to stay active to maintain a healthy body condition and optimal health, even when the outdoor temperature drops. 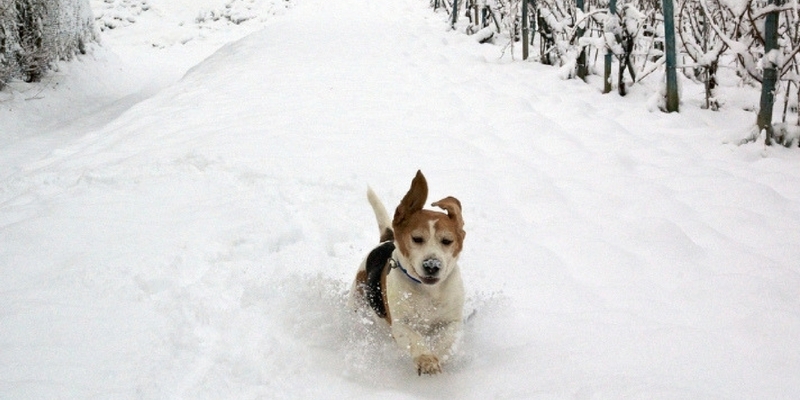 Below are a few tips to help you to take care of your dogs in winter. Here check out info-graphic by siliconvalleyanimalvet.com showing wintertime tips for healthy pets. Our pets can’t speak for themselves, but you can tell when your family friend is hurting. Perhaps they’re having a bit of a difficult time getting up after resting, or more reluctant to jump up into your lap or go outside for a walk. Copyright © 2019 petbouncedirect .com. All Rights Reserved.